For any enquiry regarding Private Swimming Lessons in Singapore or swimming program consulting and partnership, please fill up the form. For enquiry on our Rates and Terms and Conditions, please click here. 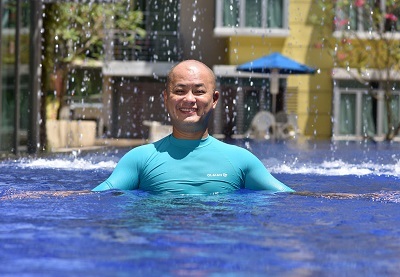 Learn to swim today with the best swimming teachers & expert instructors in Singapore!